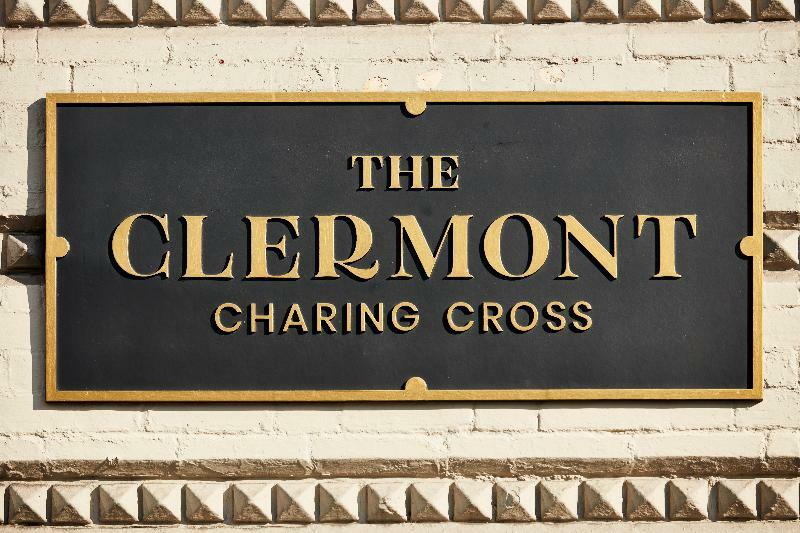 This traditional hotel is located at the heart of London and is well served by public transport from Charing Cross tube station. It is just a short distance to Trafalgar Square and Covent Garden. Restaurants and bars fill the surrounding area as well as numerous nightclubs. The building was built in 1864 in a Victorian style and was completely renovated in the year 2000. The hotel facilities offer a café, a cosy bar and an à la carte restaurant with separate non-smoking area. Conference rooms are available for business guests. 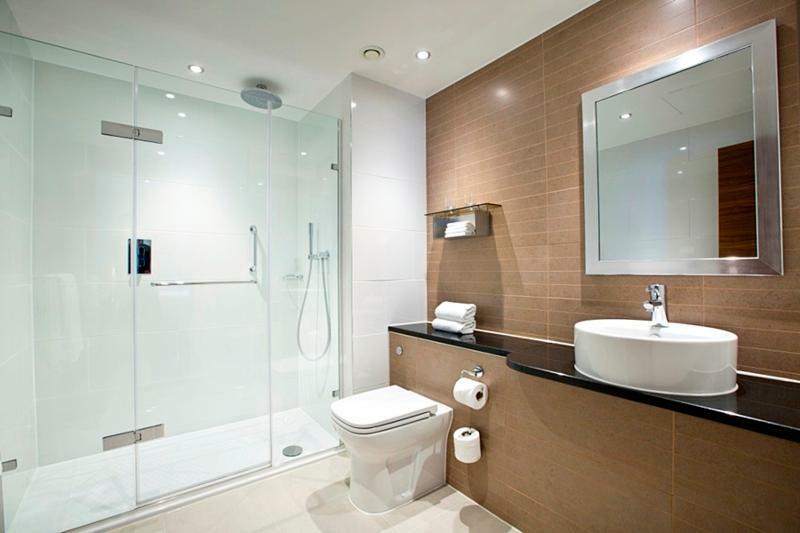 The refined rooms come with an en-suite bathroom, all of them are well-equipped as standard. A breakfast buffet is available every morning. At lunchtime and in the evenings dishes are served à la carte. 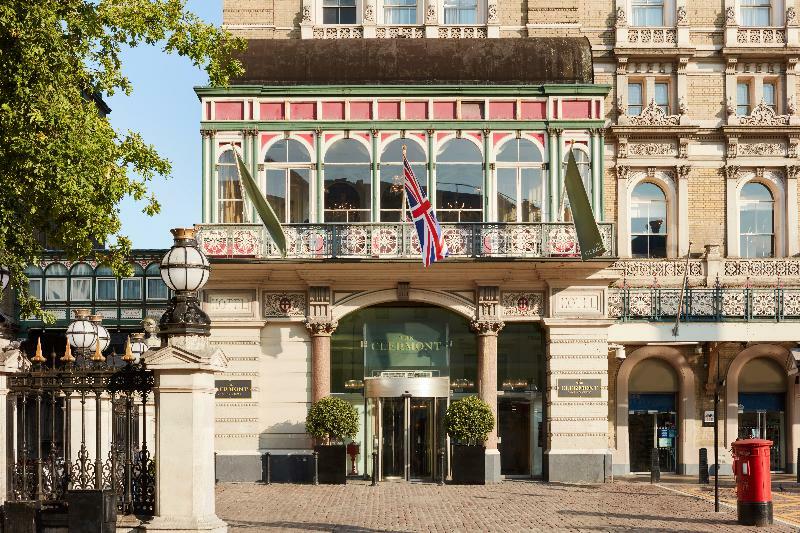 This hotel is situated in the bustling metropolis of London. The hotel is situated just a short distance away from the Houses of Parliament, Trafalgar Square and the London Eye. 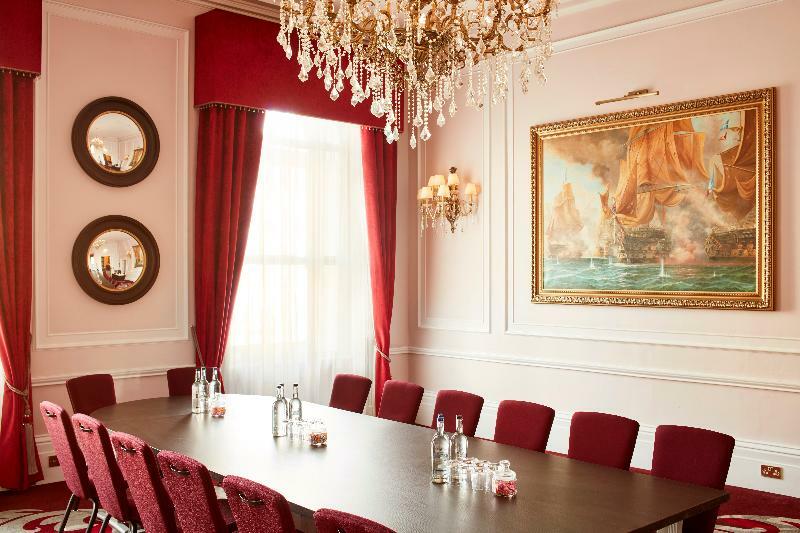 Set overlooking the magnificent River Thames, the hotel is situated within easy reach of Buckingham Palace, Chinatown and the theatres and shops of the West End. 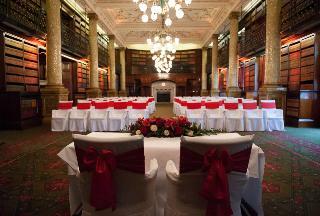 One Whitehall Place, one of the city's most prestigious conference and banqueting venues, adjoins the hotel. 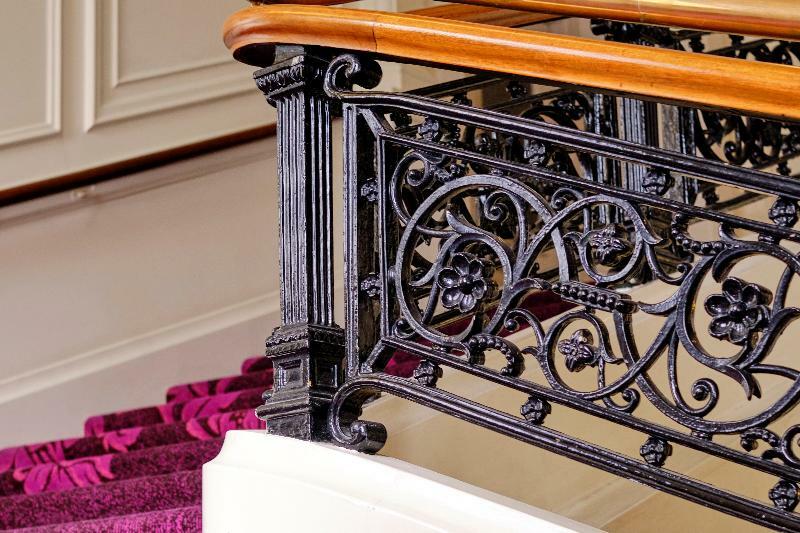 This wonderful hotel enjoys a stunning architectural design, earning a Grade I listed status. 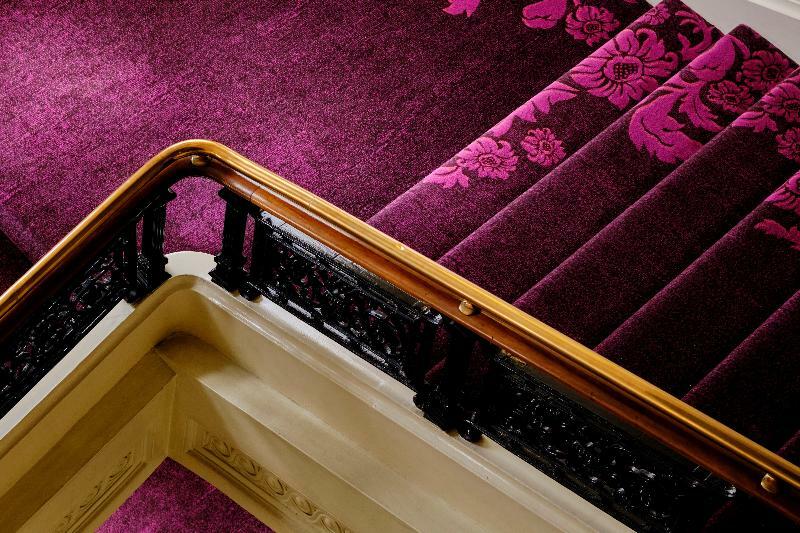 Hailed as one of London's most iconic buildings, the hotel exudes elegance and splendour. The hotel comprises impeccably-appointed guest rooms, exemplary facilities and unrivalled service. This magnificent hotel is sure to impress even the most discerning traveller. This iconic London hotel with unique restaurants and bars poised on the edge of St. James and Trafalgar Square, moments from Soho, Mayfair and the West End. 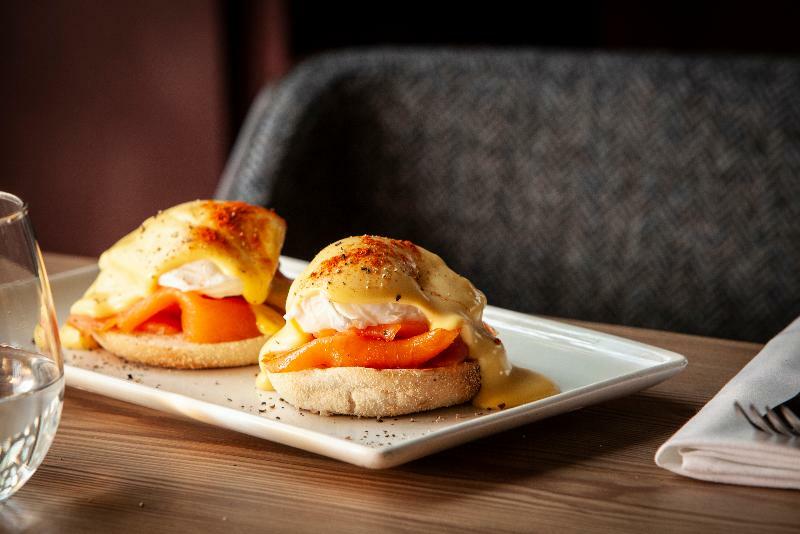 This luxury hotel blends innovative, bold designs and thoughtful service with excellent dining and nightlife, entertaining both international visitors and Londoners under the same roof. The guest rooms are chic urban spaces with high ceilings and triple-pane windows for a quiet retreat in the city. Each room is generously sized with a range of amenities to add that something special to your stay, including an LED TV, a tablet for news/information, a coffeemaker, and books and decor that are distinctly London. Do not miss The Rooftop Bar, a space for sipping exquisitely crafted cocktails and drinking in the inimitable city view. Complete with alfresco and canopy-covered seating, this sky-high space lends itself as a year-round experience. London is at the heart of cultural diversity with its amazing history, architecture and the coolest of modern art. 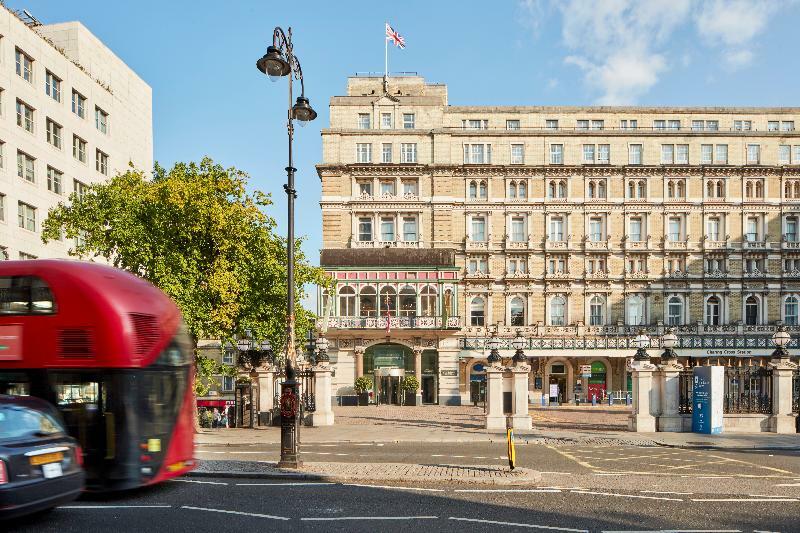 The hotel is at the center of it with world-class attractions, galleries and museums such as The National Gallery, Tate Modern and Buckingham Palace just a stepping stone away. Walk to Soho, Theatreland and fashion's most iconic shopping districts of Oxford Street, Regent Street, Mayfair and Covent Garden.